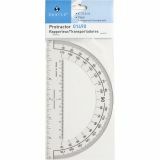 Sparco Professional Protractor - Back to school! 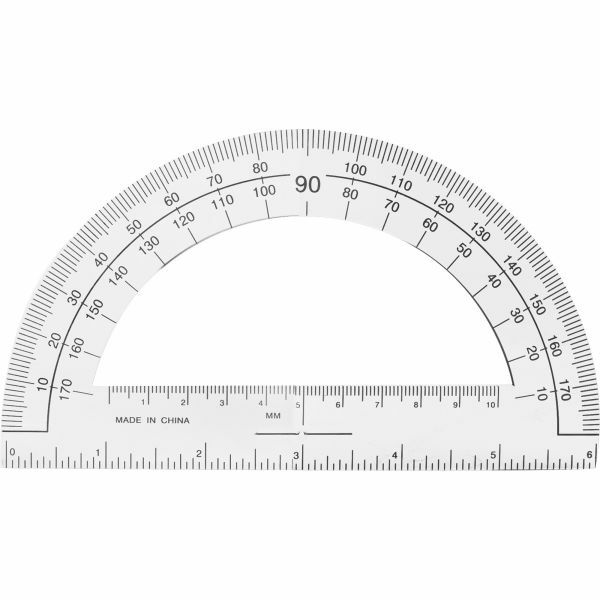 Professional protractor features an open center and accurate 6 ruler across the base. 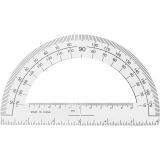 Sharply defined raised graduations are black-bonded in crystal-clear plastic.